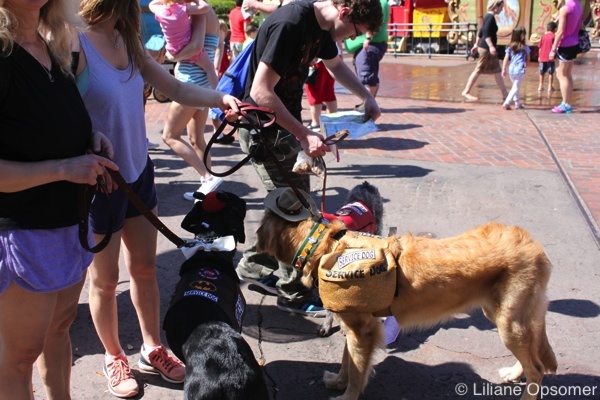 In today’s post, Emily Cline, with CertaPet, shares with us all you need to know if you are taking your service dog to a Disney Theme Park. 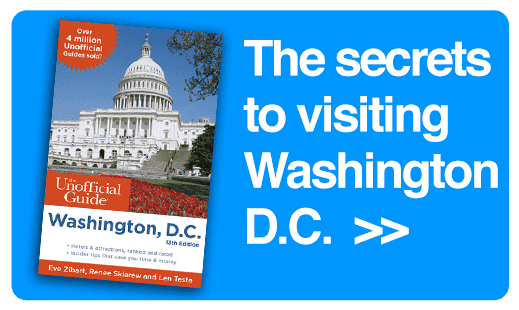 A trip to Disneyland in California or Walt Disney World in Florida is a magical vacation for kids and grown-ups alike, but what about visiting with a service dog? Are they permitted in the parks? What should guests with service animals bring with them, and can they still go on the rides? Read on to find the answers to these questions and more. 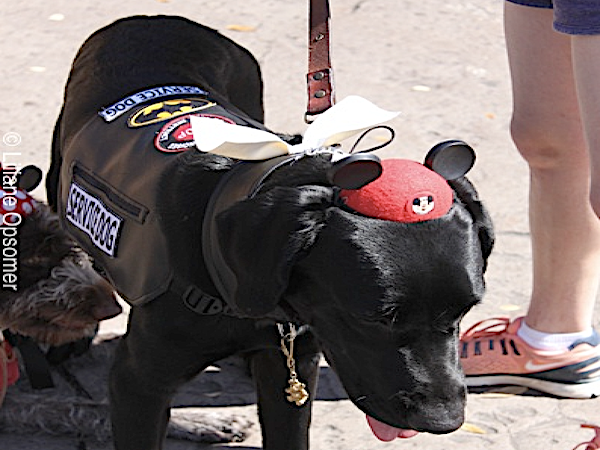 As part of their efforts to make the parks as accessible as possible to visitors with disabilities, both Walt Disney World and Disneyland welcome trained service dogs in the parks and in the resort hotels. 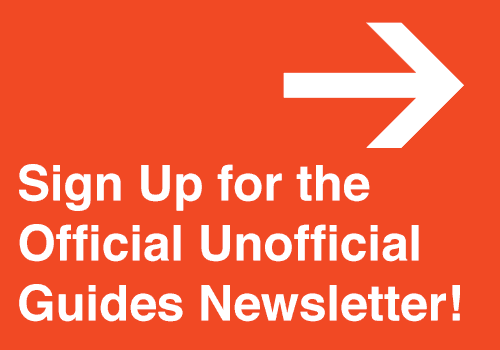 Both parks on their websites specifically mention service dogs and miniature horses, so if you are planning a visit with a service animal of a different species to these two, make sure to contact the park in advance to check. 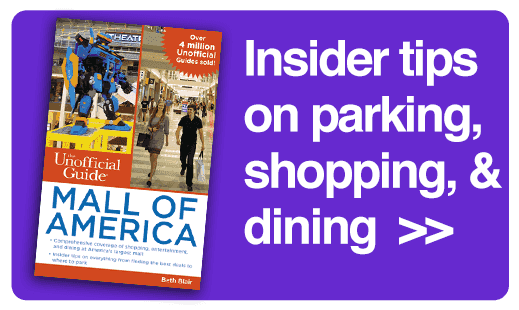 Take note: Both parks, and all other Disney resorts, only accept trained service animals as stated in the Americans with Disabilities Act (ADA). These animals have been individually and specifically trained to perform tasks for a person with a disability, which may be physical, sensory, intellectual, mental, psychiatric, or other. This definition does not cover emotional support animals, which are not covered under the Act and not permitted in areas of the parks where regular pets are not. 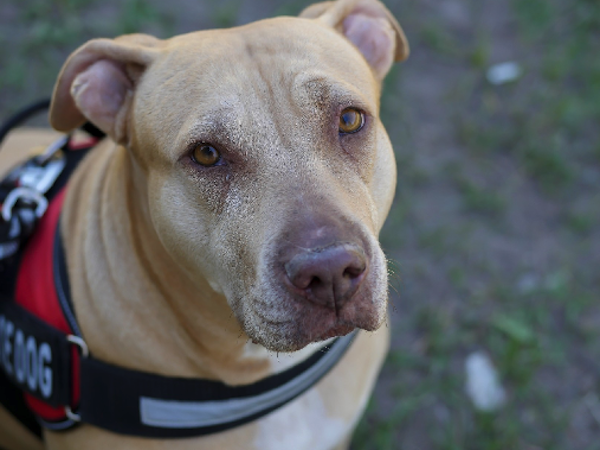 Emotional support animals do not receive special training and do not assist with specific tasks; instead, they offer support of their owner’s comfort, emotions, and well-being. 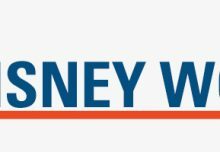 Going back to visiting Walt Disney World or Disneyland with a service animal, guests must keep their service animals under close control at all times within the parks, either with a leash or a harness. Visitors should not ask cast members at Disney to hold onto their service animals, as all cast members are forbidden to take control of service animals. Posing for a picture is fine, though! Service animals are permitted on certain rides and attractions, though they are restricted on others and completely forbidden on some. If riding with a service animal, visitors should use the same entrance guidelines as wheelchair users. For rides and attractions where service animals are restricted, guests should check with a host before riding. 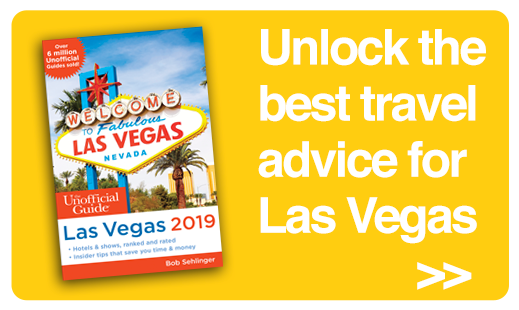 On rides where service animals are not permitted, ask a cast member for options, which include switching with another rider, or putting the service animal in a portable kennel for the duration of the ride. 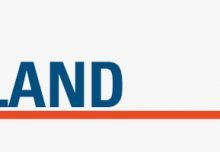 For a full list of which attractions do and don’t permit service animals at each park, check the respective websites. Both Disneyland and Walt Disney World have relief areas spread throughout the parks where service dogs can do their business. 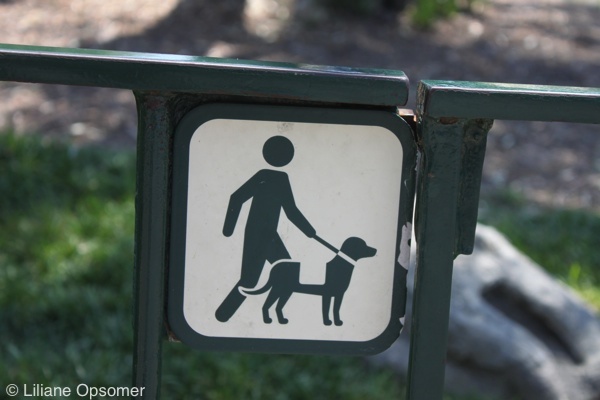 Of course, you can’t always control where your animal chooses to go, so make sure you bring plenty of poop bags to pick up after your service animal. Additionally, the Florida and California climates can get very hot, and the concrete of the park can really heat up, so make sure to keep all service animals well hydrated and give them breaks in the shade on hot days. 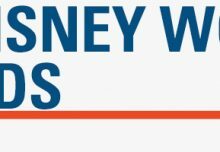 Also read Disney’s information on support animals and which rides are accessible for service dogs at Walt Disney World and Disneyland Resort. 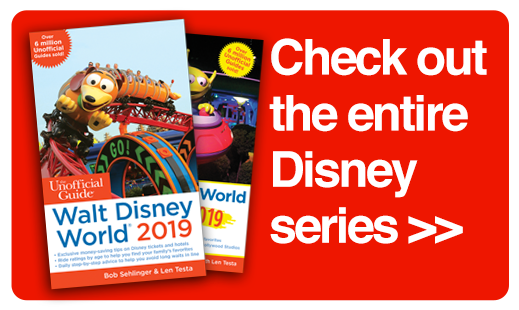 For more information on all there is to do at Walt Disney World, check out The Unofficial Guide to Walt Disney World by Bob Sehlinger and Len Testa. 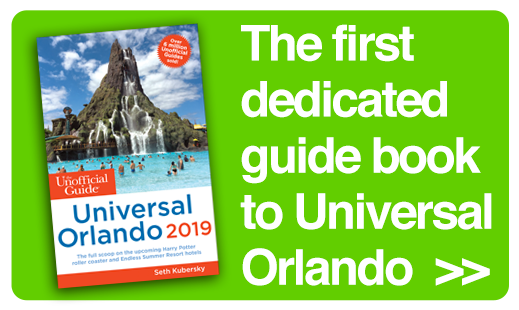 For a complete guide to visiting Disneyland, consider The Unofficial Guide to Disneyland by Seth Kubersky, with Bob Sehlinger, Len Testa, and Guy Selga Jr.